These days, John Geiger is best known for pushing the limits of custom sneakers, but the Pittsburgh native first gained visibility on the footwear scene through his role as Darrelle Revis&apos; former manager. Geiger was instrumental in landing Revis&apos; Nike deal, and also helped with the design of the New York Jets&apos; cornerback first signature shoe, the Zoom Revis. Unfortunately, Nike pulled the plug on the Zoom Revis before its sequel was released, but that didn&apos;t stop samples of the sneaker from surfacing. 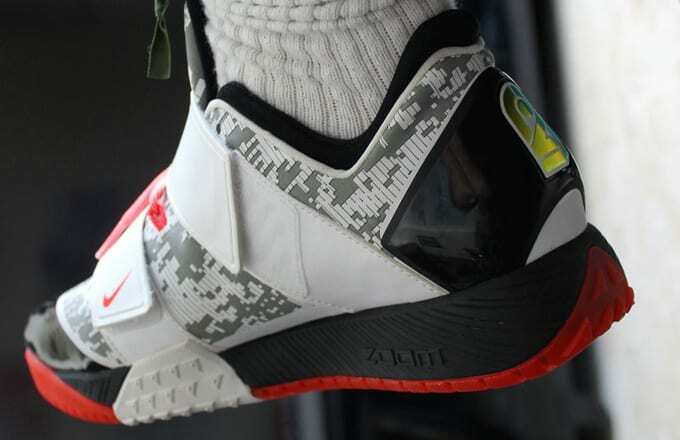 Today, Geiger shared another look at what could have been with this look at the Zoom Revis 2&apos;s medial side. 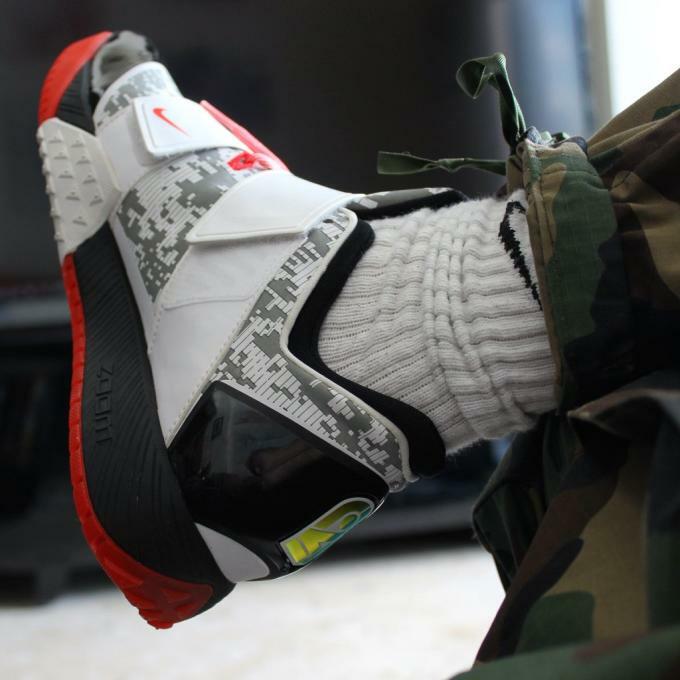 If you&apos;re feeling these, there&apos;s a couple of pairs on eBay right now with prices ranging from $500 to $747.